I have a thing for chia seeds. Mostly I put a couple tbsp in my water bottle, or add them to smoothies. They’ve got tons of health benefits, annnnd not to mention CHA CHA CHA CHIA! So, I have a substantial amount of chia seeds. 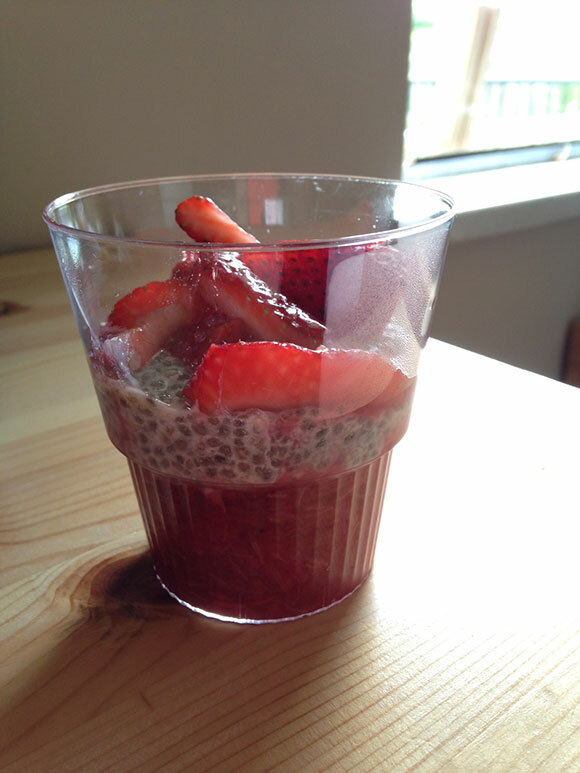 We’ve even tried making chocolate chia pudding a long time ago. It turned out like chocolate chia rubber. It was a horrible disaster. Its ok, its ok, we’ve since learned from our mistakes and this time, did not grind chia seeds into powder. 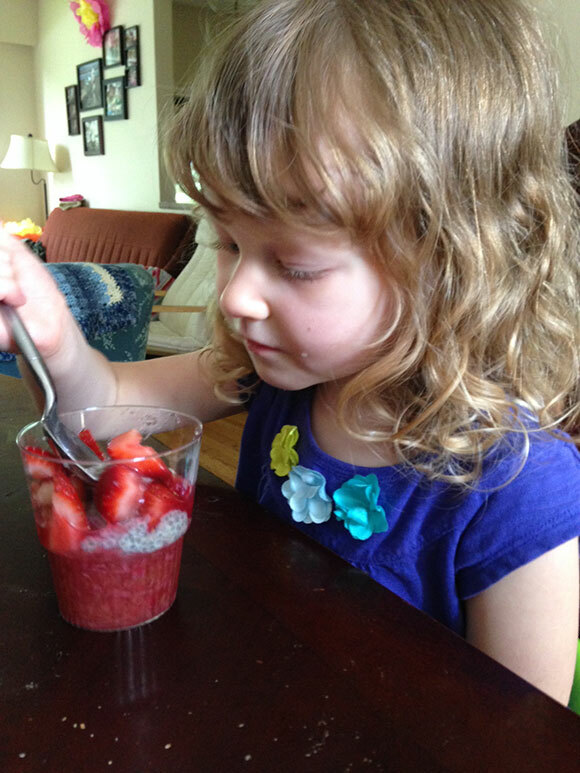 So, today I made strawberry rhubarb chia pudding. It was delicious. I used almond milk, and didnt die. I actually liked it. The dessert was really nice. 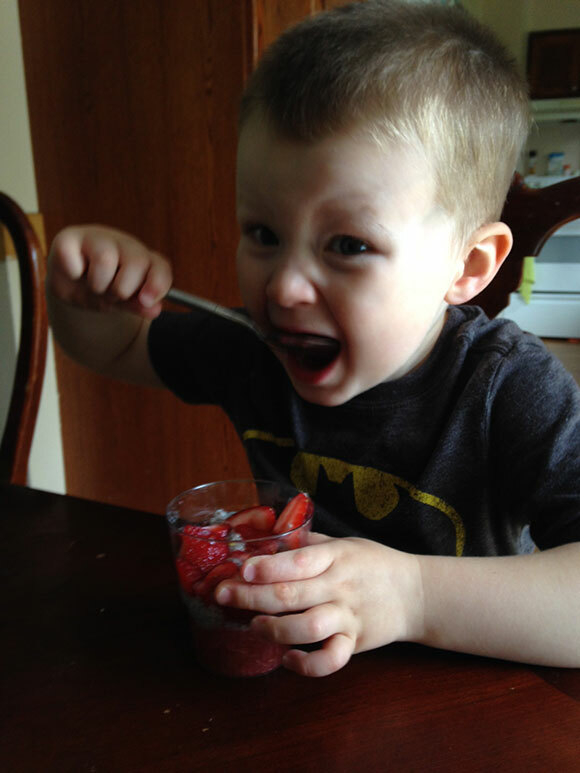 Sadie, Tony and I devoured our puddings, and Lucas, well, he just ate the strawberries. He had a meltdown previously about not being allowed strawberries. So, try something slightly weird looking, like this. Trust me, its good. They were promised strawberries if I took their photos. They cooperated. Put your arm around your brother. Ok, awesome. Now look angelic. Done. 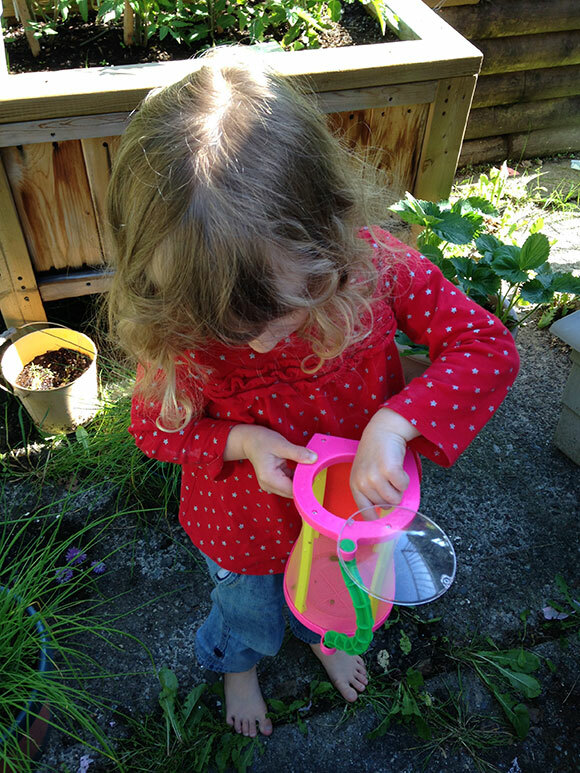 My children and I were taking advantage of the clear skies and checked on our garden and its inhabitants. This year is strictly planters full of goodies and I’m good with that. We’re growing strawberries again, and attempting tomatoes. I think my plants went through shock when I put them in their spacious planter, because all the lower branches started developing white spots and turned wilty. I was afraid of the blight and almost pulled them all out for strawberries. I held on another couple weeks and I’m glad I did. They’re thriving now. It was super wet when I planted them, and so, I’ve been only watering when needed. 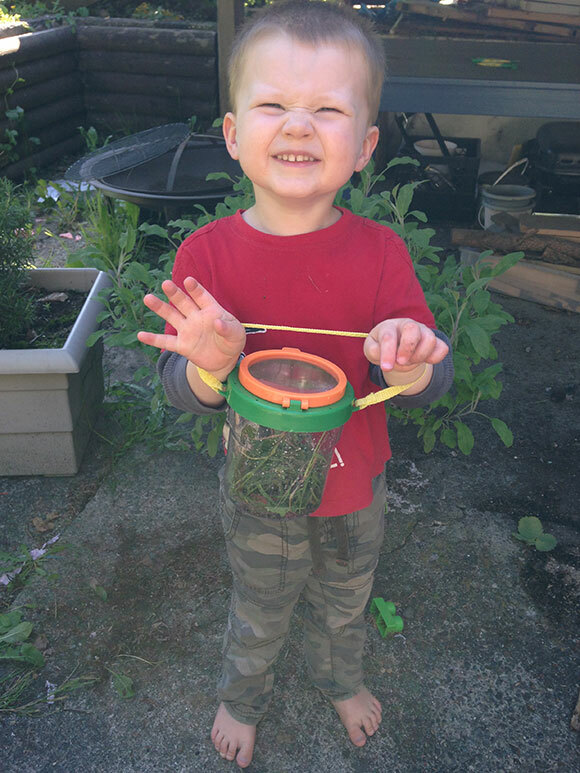 They have new bug catchers, which they fill with creepy crawlies. They have to empty them out when they come inside. I don’t like emptying dead bugs. Lucas thought our strawberries were broke and almost started pulling them. Had to explain strawberries to him, and not to touch the berries. He’s ok with this now. Maybe next year I’ll do a garden bed. A small one. Maybe I’ll try some bulbs as well. I’ve been needing some change for a while now, and I figured it was about time to switch things up with the old blog. It hadn’t been updated in years and felt so stagnant. 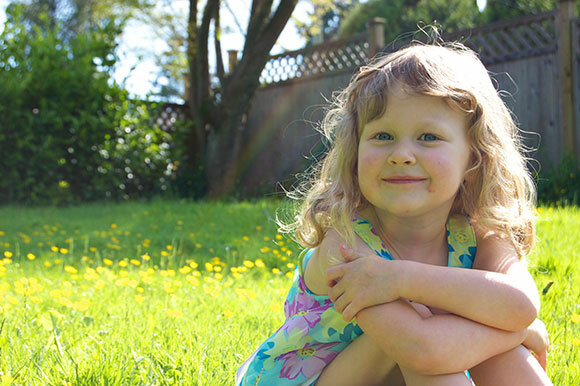 So, here’s to a fresh start, and hopefully a blog I’ll update more than once a month.